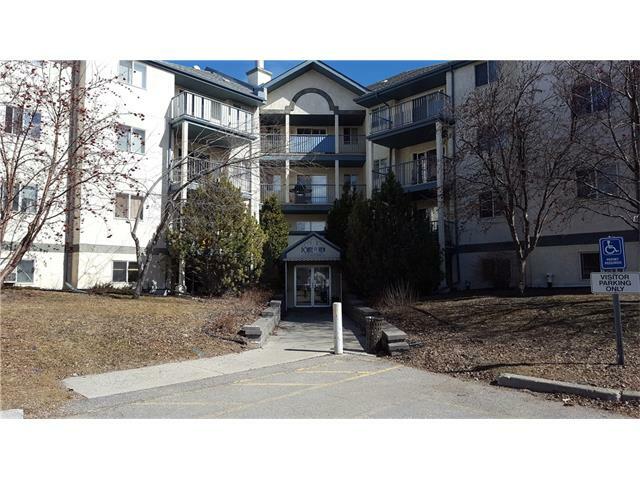 INVESTOR ALERT : 2 bedroom 2 bathroom condo with in-suite laundry! 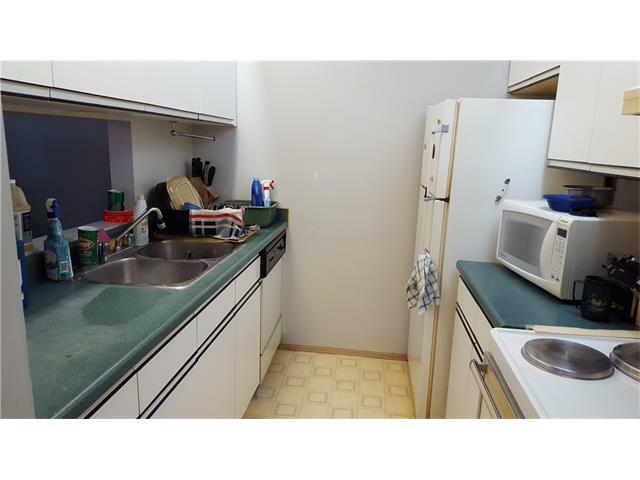 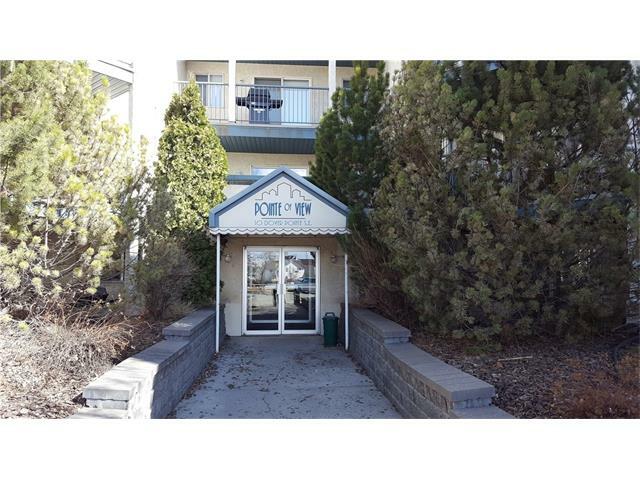 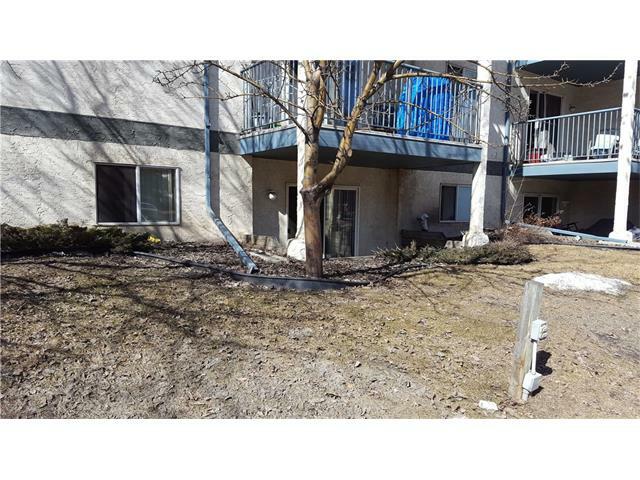 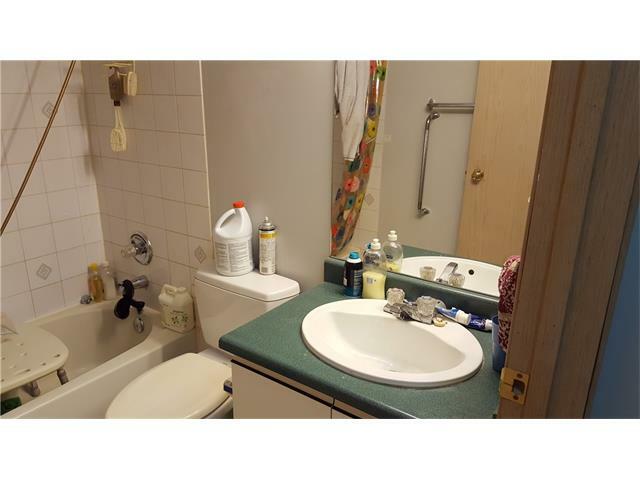 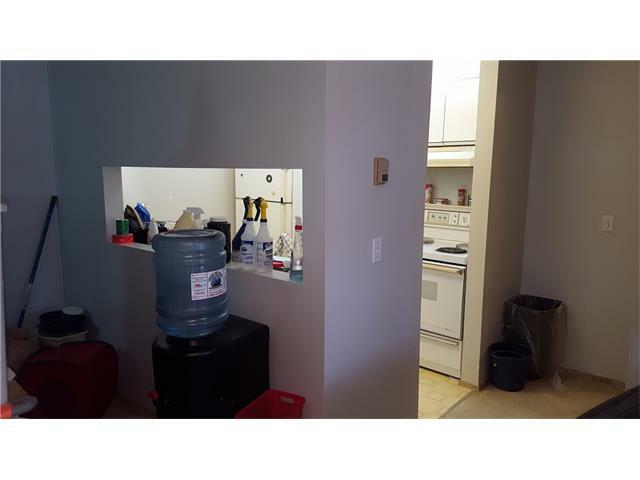 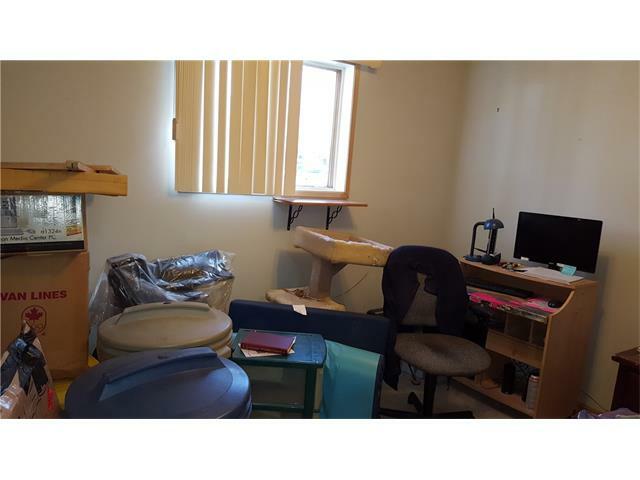 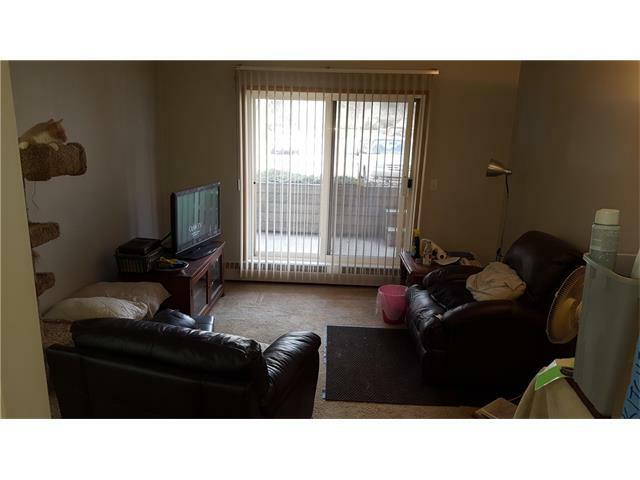 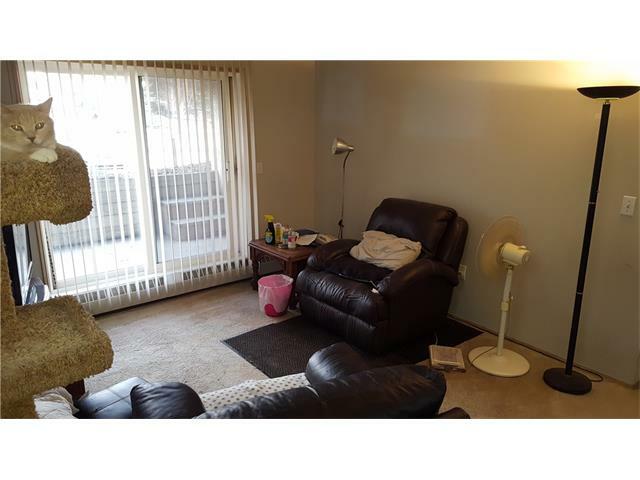 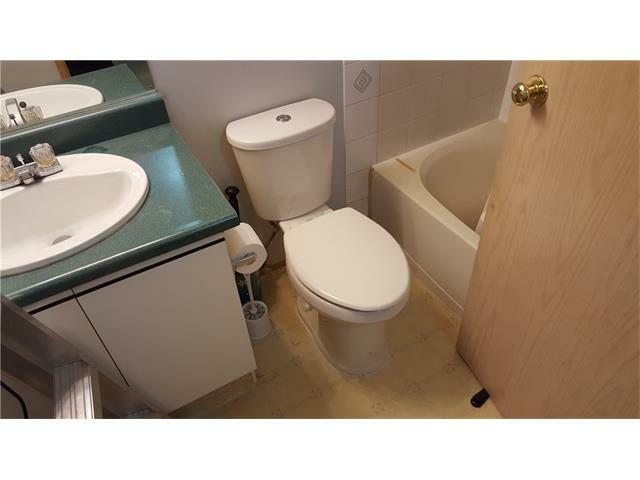 Lowest priced 2 bedroom, 2 full bathroom unit in Calgary - great potential, needs renovations, potentially awesome for a first time buyer or investor. 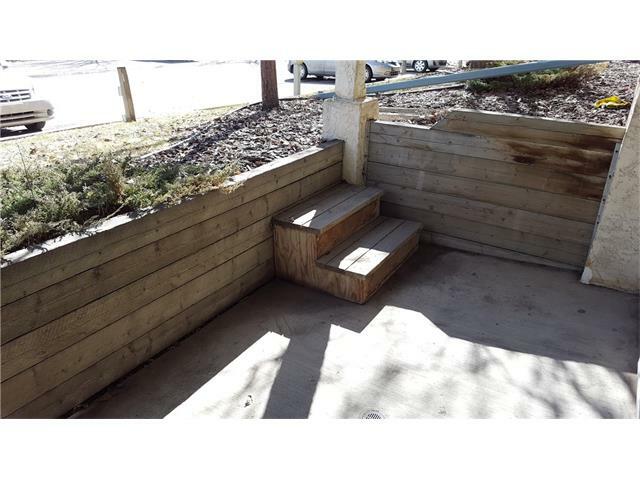 One outdoor stall comes with this ground floor unit. 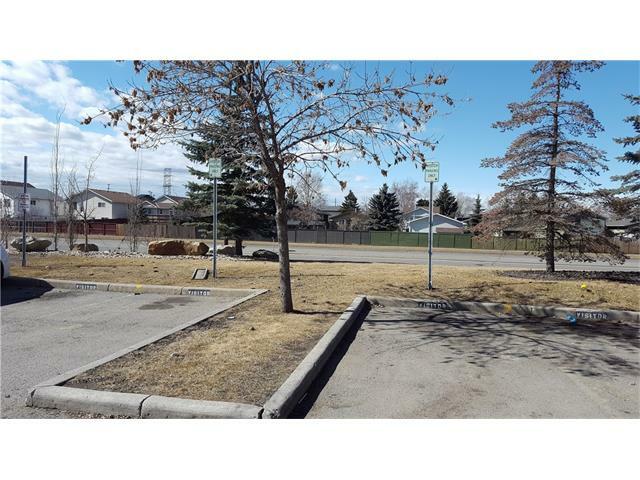 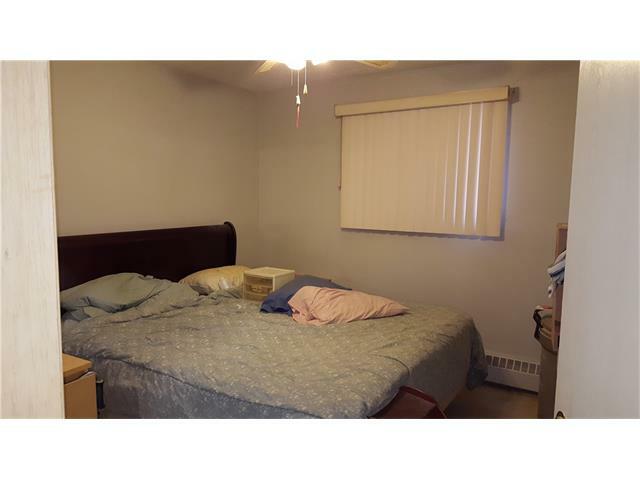 Minutes to downtown and Deerfoot trail access, very centrally located. 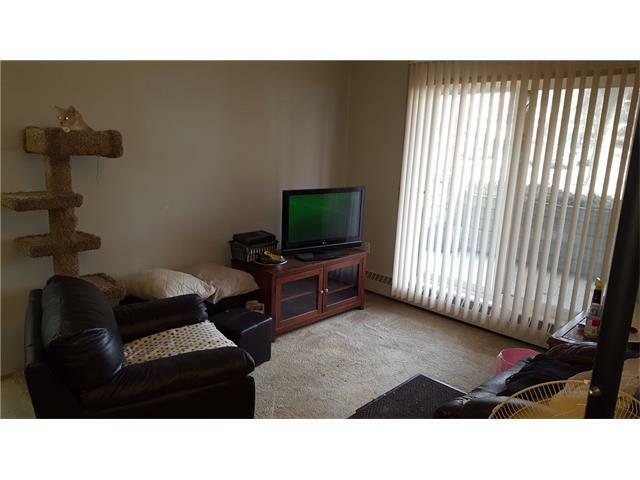 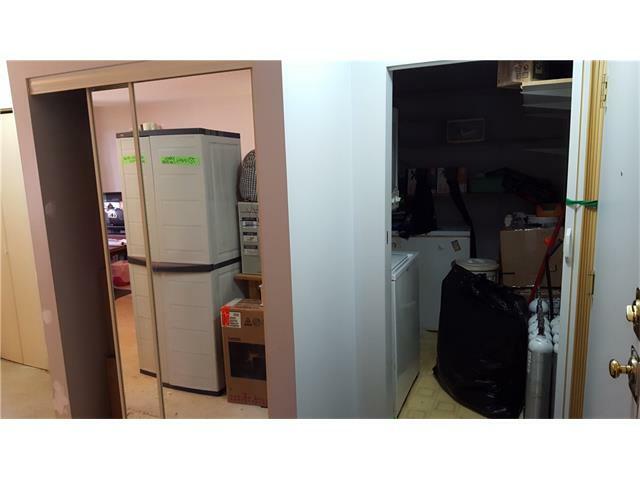 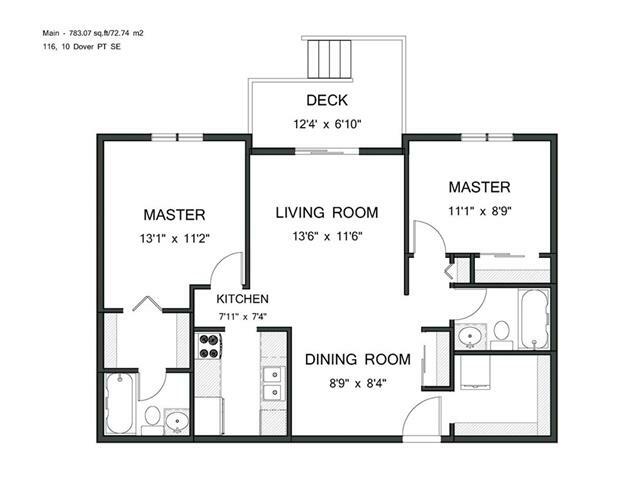 Note: according to CREB rules, this unit is a main floor unit but is technically considered to be on a below grade level.